Oral cancer has been on the rise for quite some years now with more than 6,00,000 new cases being reported every year from all across the world. Many researches have been conducted in this regard and it was revealed that only a handful of the respondents were aware of the oral cancer tests and more than a third of the respondents said they had no idea about oral cancer tests. 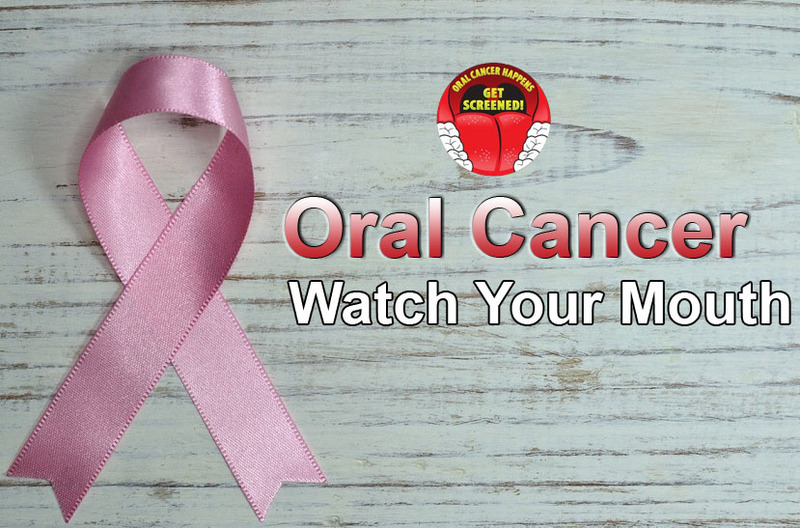 Oral cancer (oral cavity or mouth cancer) can develop in any part of the mouth including the gums, lips, inside linings of the cheeks, tongue, floor or roof of the mouth. It commonly appears as a reddish or white patch in the mouth, a growth or a sore that does not heal in a normal way. Here are certain things that you need to know to educate yourself about oral cancer. – If you notice any discolored area or sore in your mouth that does not heal within 15 days, then it is a must that you get it checked by your dentist. – The early stage of oral cancer tends to be painless and so you may not notice it. It is for this reason that it is essential to go for dental check-ups. – The emergence of the sexually transmitted virus HPV16 contributes more to the mouth cancer incidence rates. This is particularly true for those that occur at the back of the mouth or base of the tongue, in the oropharynx and tonsils. Lip cancer can be caused by exposure to tanning bed or prolonged sun. – Smokeless tobacco is not a safe alternative to cigarettes and as compared to non-users, there is 300-400 percent greater chance of oral cancer among the users. – The death rate involved in mouth cancer is specifically high not because it is very difficult to diagnose or discover but since cancer is being regularly discovered quite late for treatment. – While historically, the majority of the people are above the age of 40 years at the time of discovery, you should keep it in mind that oral cancer is more frequent among those below this age in the present scenario. – There is high risk for of secondary and primary tumors because of oral cancer. This means that those who have survived the first encounter with these disease, face 20 times higher risks for developing a second cancer. – Heavy use of alcohol, tobacco and human papillomavirus (HPV) are factors that can enhance the risk of oral cancer. People who drink and smoke have almost fifteen to twenty times greater risk of developing oral cancer than the others. – Just like maintaining oral hygiene and going for effective treatments like root canal treatment in Delhi is essential, similarly dentists suggest that everyone should perform a self-exam for oral cancer every year. The above are some of the essential things about oral cancer that you need to know. Now since you are aware of these you can take the necessary precautions and prevent it or treat it at the very early stage so that it does not get any chance to get worse.